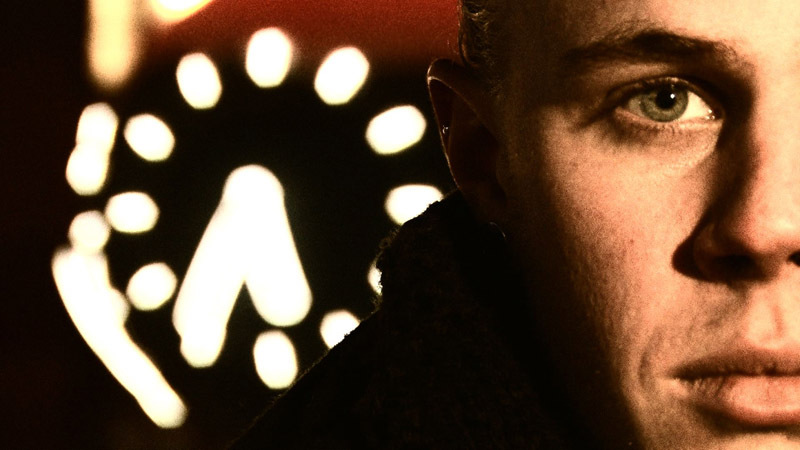 I discovered Simon Hassle earlier this year and fell in love with his song “Now Is Here”. It is topical and addresses the world’s concerns about the environment. It proves that a good pop song can still deliver some social commentary. Simon has sampled part of Oren Lyon’s famous “the ice continues to melt” speech to the UN Millennium World Peace Summit – with permission of course. The song is available on iTunes around the world including Australia so I’m happy. I’m hoping this isn’t the last we’ve heard from Simon Hassle. If you’re interested, you can read the speech by clicking here. 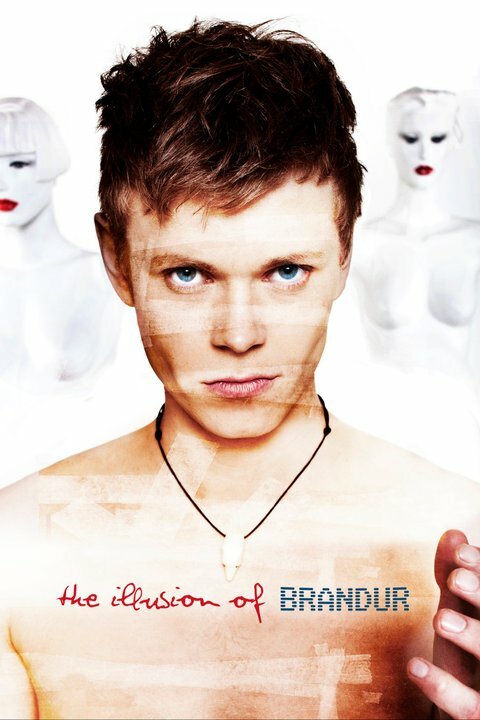 Back in January I mentioned the new single from Brandur, the Faroese singer based in Stockholm. The song is “The Illusion Of…” and is a high powered piece of electropop. The video is now out and is a classy affair featuring a lot of feathers, balloons and a good/evil thing going on with what appears to be Celtic undertones. Brandur himself is shirtless throughout and looking good in what might be an attempt to pitch him at the teen market but don’t let that put you off. Brandur is a very talented singer/songwriter and I’m sure he’s going to be around for many a year. The song is available digitally at iTunes internationally. I was able to buy it here in Australia which means that it should be everywhere. 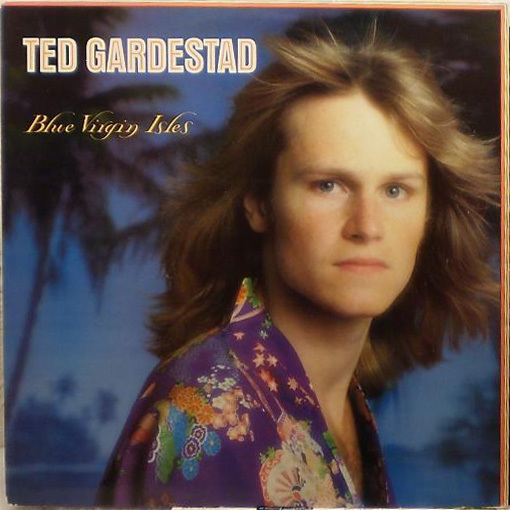 Ted Gärdestad from Sweden is one of my favourite singers. Enormously popular in his homeland, it was decided to launch him internationally in 1978. The result was the English language album “Blue Virgin Isles” (his previous albums had all been in Swedish) which was even released here in Australia. The lead single from the album was the song “Take Me Back To Hollywood” and I remember seeing the clip once on Countdown. Unfortunately, the song wasn’t a hit and I never saw the clip again – until five minutes ago for the first time in over 30 years. You Tube is a wonderful invention and allows one to see things that you would never dream of seeing. This is one of them. A young Molly Meldrum (minus the hat) intro-ing and outro-ing “Take Me Back To Hollywood”. He mispronounces Ted’s name terribly! Long before the musical “Kristina från Duvemåla” was devised, another Swedish artist had already used Vilhem Moberg’s Emigrants series of novels as a musical inspiration. 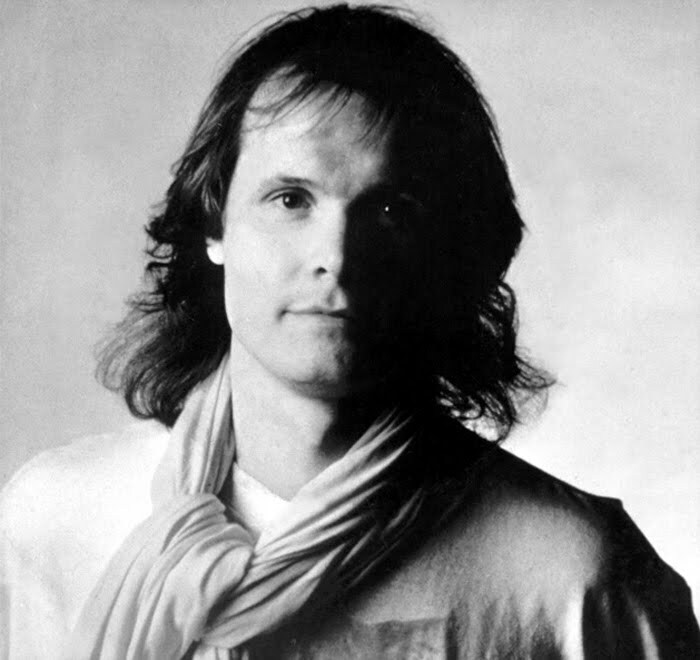 Harpo released the song “On The Other Side Of The Atlantic” in 1986, both as a single (in Swedish and English) and as an album track on the under-rated “London” album. I was surprised to find the English version of this beautiful song on Youtube. Someone has done a great job of putting together a slide show of scenes from the Emigrants movie as well as modern day immigrants.